This constitution, together with duly authorized amendments and addendums thereto, shall be that of Surfing South Africa which is recognized as the governing body for Surfriding in South Africa. Surfing South Africa is the recognized governing body for the following surfriding disciplines – SURFING, LONGBOARDING, BODYBOARDING,STAND UP PADDLEBOARDING ,KNEEBOARDING and ADAPTIVE SURFING. 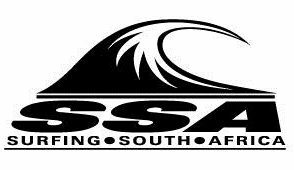 All of these disciplines fall under Surfing South Africa’s jurisdiction and sanction and Surfing South Africa ratifies and applies for National Colours via SASCOC for all the disciplines listed.